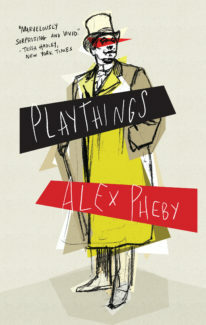 In a terrific April 3 review, Kirkus calls Alexander Pheby’s Playthings “A highly detailed, emotional plunge into the mind of a disturbed man…. An intense, immersive reading experience that provides real insight into those afflicted with severe mental illness.” Playthings is a visceral, darkly comic portrait of severe mental illness based on the true story of nineteenth-century German judge and patient of Freud, Daniel Paul Schreber. While deftly exploring the ideas of madness and sanity, of reality and delusion, Pheby reflects Schreber’s disordered mind in vertiginous prose, and compassionately reveals the humanity and tragedy of his psychosis. 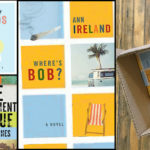 Available in Canada April 24 (US: June 19). 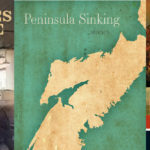 Our pal Pino Coluccio ushered in National Poetry Month with Michael Enright on CBC’s Sunday Edition. 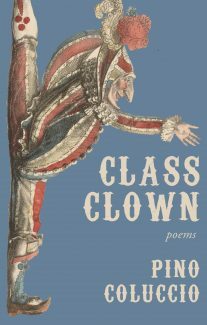 Of Class Clown, Pino’s recent book of poems, Enright said: “I kept going back to it over and over and over again.” Be like Michael Enright: read these poems. 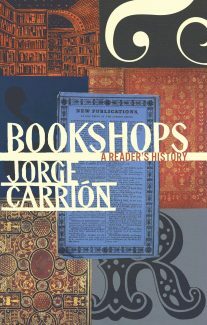 Then read them again, and again, and maybe then again. Veronica Scott Esposito interviews Steven Henighan, translator of Ondjaki’s forthcoming Transparent City, on her blog Conversational Reading. 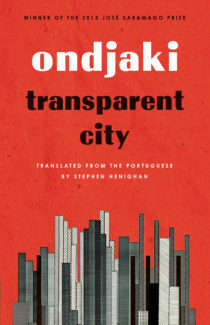 Says Esposito: “Stephen is among the most dedicated, discerning, and best-informed translators of Lusophone fiction that I know of (or just one of the best translators, period), so when he says that Ondjaki is among the best writers Africa has to offer, I take notice.” Transparent City is coming your way in May.